Yes surely brown wheat bread is better than white bread, but often some bakers dye white bread with molasses to make it brown. So read the packaging carefully and if it says 100% whole wheat grain, then buy the pack immediately. 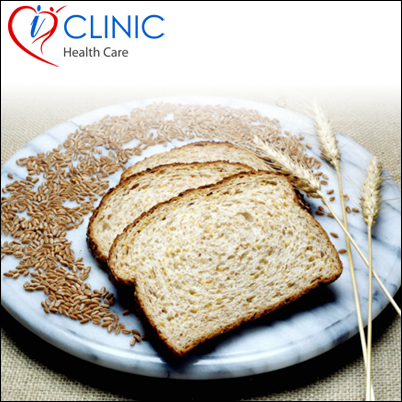 Also rye bread can also be a better, healthier option, try it too!